The Great Relay Singapore is an incredibly fun team running event, run in a relay format with teams collectively completing 50km or 100km on a 3.3km trail loop. Teams consist of 2, 4, or 6 runners, with each team member running a lap of the 3.3km loop and exchanging the baton with the following team mate upon finishing their lap. Your team will continue to do this until the team has completed the registered distance. The race area will be announced soon, but is located in an easily accessible public area close to town. This gives you, your family and your team the opportunity to cheer on the runners at the baton exchange. If you’re in a competitive team, you can watch the electronic leader board intently. Otherwise, sit-back (while you’re not running) and enjoy the entertainment: music, food and drink, yoga and kids classes and lots of incredible atmosphere! 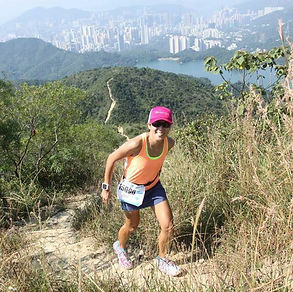 Jeri Chua is a well known and respected, accomplished trail and ultrarunner, with many years of experience running in and organising races from 20km to 400km! 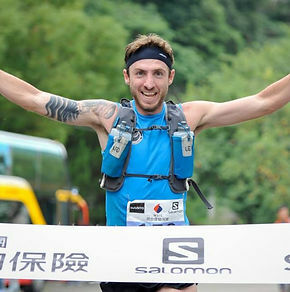 Vlad Ixel is sponsored by The North Face as a trail runner and is a running coach. Vlad has won races ranging from 10k to 100k. For more info, check out their website: www.tgr-sg.com.